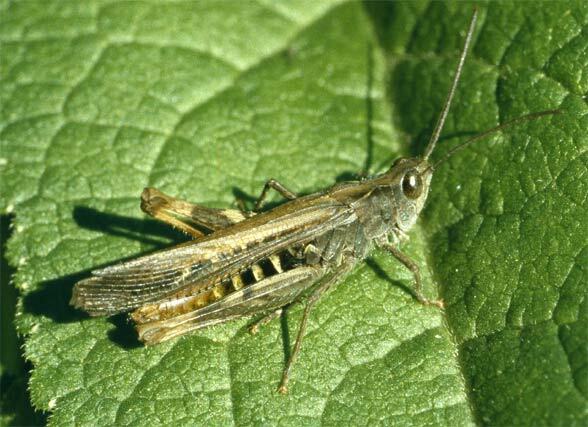 The species feeds especially on grasses (Poaceae). 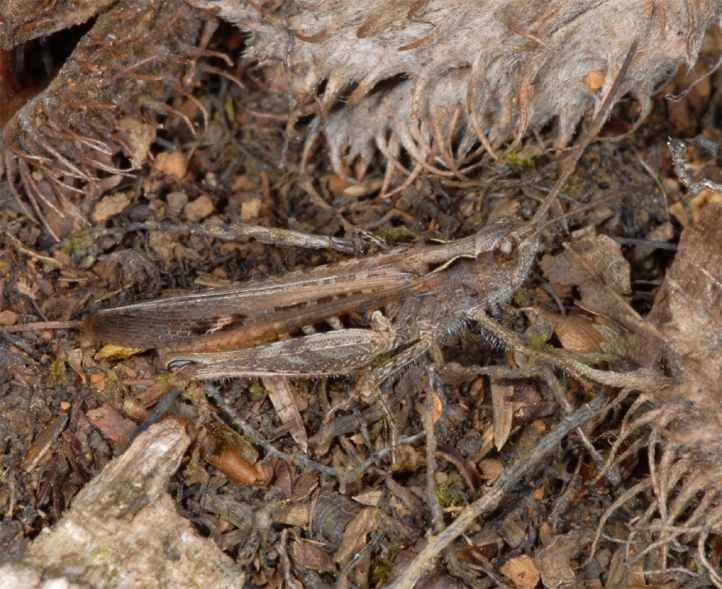 Chorthippus brunneus is widespread, but prefers somewhat drier habitats than Chorthippus biguttulus. Optimal habitats with high densities are often lean, dry and sunny, often slopy woodland clearings or edges and sometimes rocky, non-grazed heathland in wooded areas. 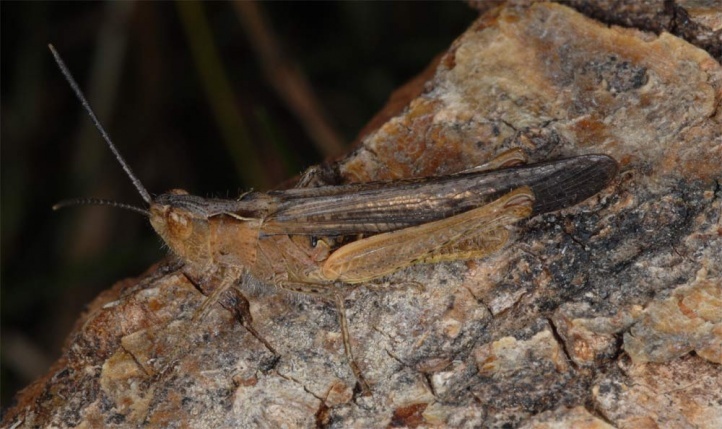 Beyond this, Chorthippus brunneus is observed also in nutrient-poor grasslands, on dry agricultural meadows, on embankments and roadsides, in ruderal terrain and even in gardens, parking lots and traffic islands, but there often only in low density. 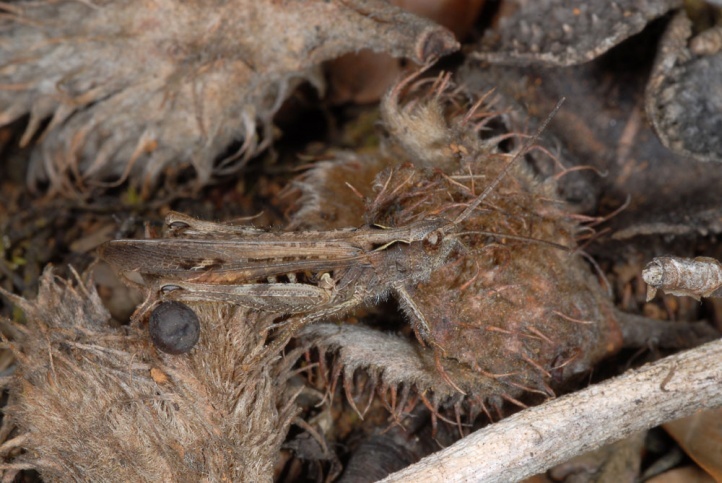 Chorthippus brunneus has obviously an uneven embryonic development. 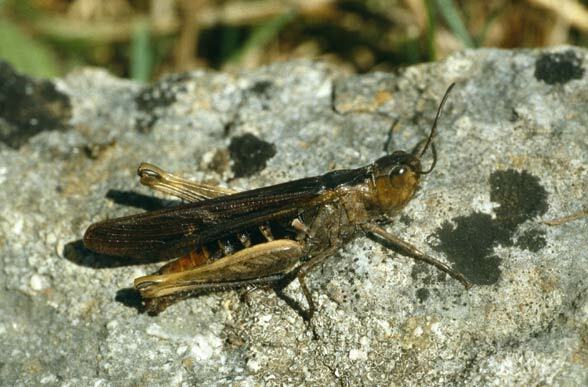 Some individuals are already adult in early June, but the majority not until the end of July or August. The last individuals are to be found until at least late October. 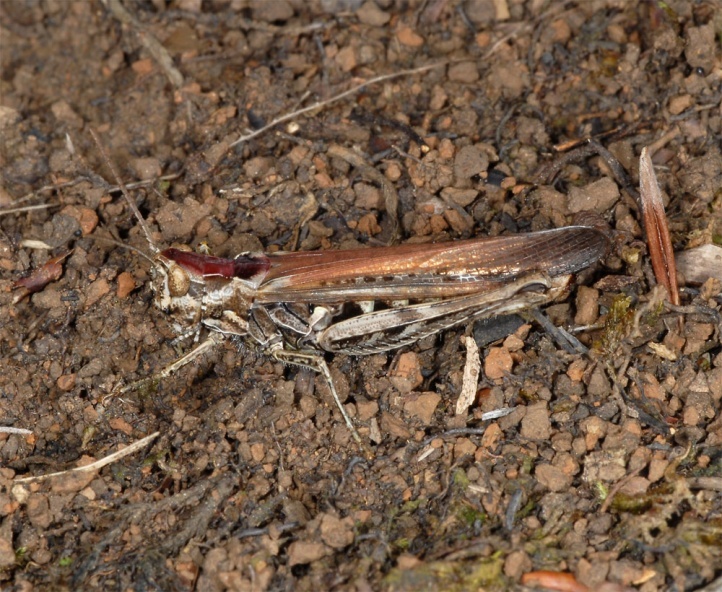 Chorthippus brunneus can be often determined through its longer wings compared to Chorthippus biguttulus and C. mollis, easily at the latest by male singing. The distribution ranges from Northern Spain across most of Europe (apparently absent in the south of the Balkan Peninsula and in the far north of Scandinavia) and far into temperate Asia.